Twenty-five years ago this week, the Rwandan Genocide began, lasting for 100 days, cutting short the lives of 800,000+ people. 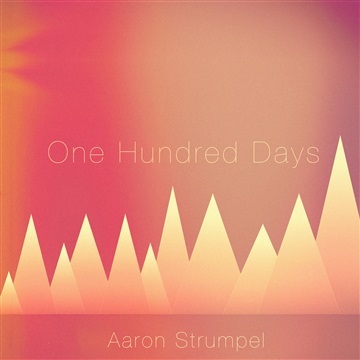 "One Hundred Days" was written after a pilgrimage to Uganda and Rwanda with Gravity, A Center For Contemplative Activism. The pilgrimage was a heart-rending time which brought into sharp focus the reality of suffering, lament, and tragedy. Written, Engineered, and Mixed by Aaron Strumpel at Shovel Studios in Lafayette, Colorado.